Did you know Las Vegas is one of the oldest cities in Nevada? The metropolis that we know and love today dates back hundreds of years, and this rich past is one of the reasons why Las Vegas has such a strong culture today. Let’s look at a brief history of Las Vegas and how our past has helped shape our present and future city. Not a lot changed in the area until 1905, when railroads were built to connect the city with other surrounding areas like Los Angeles and Salt Lake City. With this new transportation, the city saw increased growth and it quickly grew as a mecca for entertainment. In 1931, when construction of the Hoover Dam began, even more people flocked to the convenient location and Fremont Street and today’s Downtown Las Vegas was born. Where we come from often shapes who we are today, and the city of Las Vegas is no exception. Our rich cultural history has been the springboard for countless arts and culture endeavours, entertainment opportunities, businesses, and sports. Vegas Golden Knights – The Knights are wrapping up their inaugural 2017-2018 NHL season and have been turning heads thanks to their impressive roster and even more impressive track record. In 2014, Foley and other investors held a season ticket drive to gauge the public’s interest in having an NHL team, and the drive drew more than 5,000 deposits in the first day and a half. Needless to say, the NHL expansion team was welcomed with open arms in 2016. 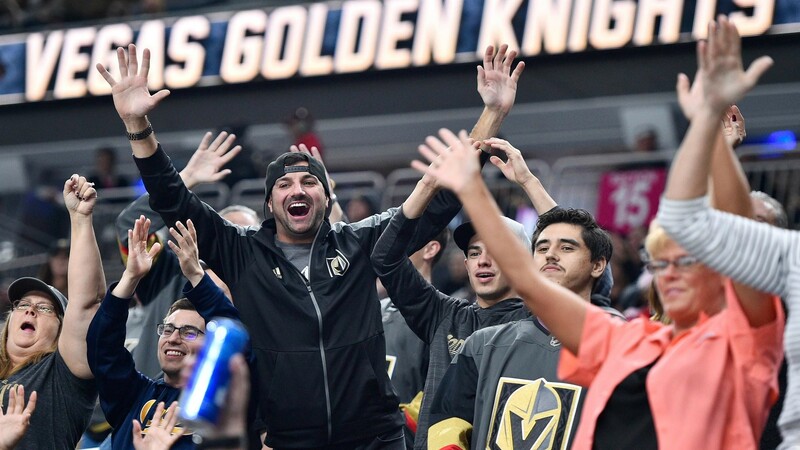 The Vegas Golden Knights play at the T-Mobile Arena and lucky fans may be able to snag some tickets to the Golden Knights’ playoff games. Who knows, our local team could even bring home The Stanley Cup! PGA Tour – It’s no secret that Las Vegas residents enjoy some of the best weather in the country, which is why the Professional Golf Association (PGA) routinely hosts tournaments in our sunny city. Each year, we host the Shriners Hospitals for Children Open and ticket holders enjoy access to The Hill, a luxurious center with views of the course and Red Rock Canyon. Keep your eye out for next year’s tickets. Wrangler National Finals Rodeo – One of the oldest sports in Las Vegas is the rodeo! The NFR is gearing up for their 60th season and the NFR has been hosted in Las Vegas since 1984. More than 170,000 rodeo fans come to celebrate the event every year. Las Vegas Lights FC – As the one of newest sports teams to call Las Vegas home, the Las Vegas Lights FC soccer team is making an impact on our city’s sports scene. As the team kicks off their inaugural season, you won’t want to miss out on a single game! Join many Las Vegas soccer fans as the team brings out their passion for the sport on Cashman Field. Las Vegas Aces – Another new sports team to make their way to the desert is the Las Vegas Aces. This WNBA team was founded in Salt Lake City, Utah and is now based in Las Vegas after their move in 2017. Fans can catch a game at the Mandalay Bay Events Center as the official 2018 season kicks off in May. With the arrival of pro football, hockey, basketball, and soccer, Las Vegas has established itself as the nation’s newest sports powerhouse, and Juhl is right in the center of it all. Catch all the action on the field, court, and ice, all within minutes from your home at Juhl. The Hydrant Club – If you have a four-legged friend, this business is for you. The Hydrant Club is in Downtown Las Vegas, just a few blocks away from Juhl, and offers doggy day care like no other. Rather than having kennels, this open play space lets dogs roam on couches, obstacles, and real grass. The member-only club also offers classes for both dogs and their owners to help strengthen the connections between dogs and humans. Whether you want to train your pup, build your connection, or just come chill out in the grass under a tree, you’ll find it at The Hydrant Club. 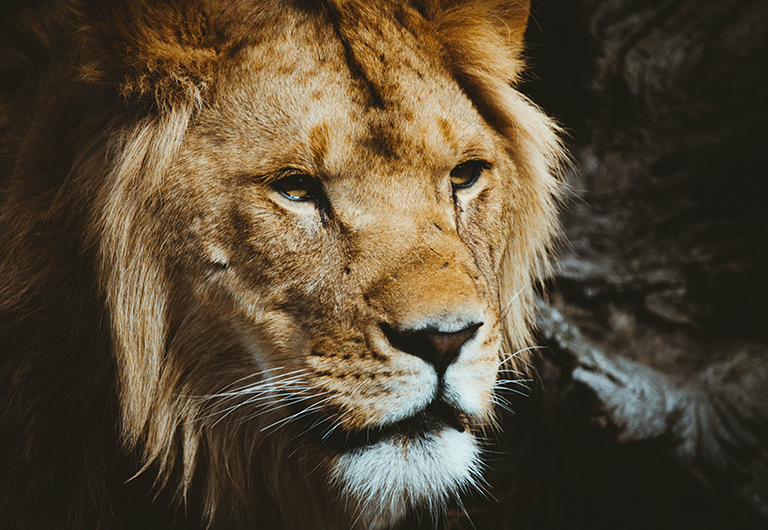 Lion Habitat Ranch – Lion Habitat Ranch is doing great work for lion and big cat conservation, and serves as a home for lions that may have previously performed on the Strip. When these lions have nowhere to go and can’t be reintroduced into the wild, the kind staff at Lion Habitat Ranch brings them in. The ranch has been around since 1989 and serves as Vegas’ pseudo-zoo. They also have Ozzie, the state’s only giraffe! The Space – Ever wanted to put on a play, learn piano, or record your own podcast? The Space in Las Vegas is the city’s newest community-driven, charity-based arts complex that hosts all kinds of performances, from bands to community theater to symbolic demonstrations. Plus, the space can be booked for your own personal project! This company really shines light on local art. First Fridays – The First Friday Foundation is a nonprofit organization dedicated to supporting local arts and culture. Their mission is to seek, discover, inspire, and explore creativity in all its forms. The event includes art, local food trucks, performances, and more. 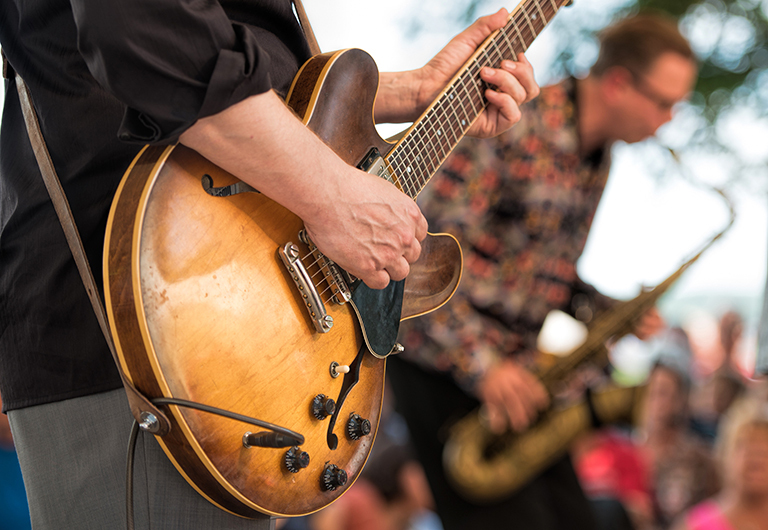 Catch the experience on the first Friday of every month on First Street in the Arts District downtown. Las Vegas Philharmonic – The mission of the Las Vegas Philharmonic is to perform music that enriches and educates, helping to build a vibrant, culturally-rich community. Coming up this season are shows like Carmina Burana, Spotlight 3: Windsongs, and the organization’s Season Finale, with works from Bernstein, Beethoven, and Prokofiev. The Smith Center for the Performing Arts – It’s easy for Las Vegas locals to catch great performances, enriching experiences, and engaging educational programming at The Smith Center for the Performing Arts. The venue brings the city of Las Vegas beautiful performances and works of art, such as off-Broadway shows, musicals, classical music, and more. Las Vegas Natural History Museum – Located just north of downtown, The Las Vegas Natural History Museum promotes an appreciation and understanding of global life forms, past and present. The museum’s exhibits include artifacts from prehistoric times to the present and take young and old alike on a learning adventure around the world. As you can see, there is a rich and vibrant culture in Las Vegas and celebrating our history is as important as preparing for our future. Vegas is an amazing city of growth and has both economic and cultural opportunities. All you need to do is get out there and see it!